I had a wonderful time speaking to students and faculty at Salisbury University on Thursday. Thanks again to Tara, Dave and Brook. The facility is top notch and the whole event went without any technical glitches. I was able to cover a wide range of topics and I found the questions from the students to be sophisticated and thoughtful. The event was also really well attended. Journal of Drifting Hours, live super 8 projection. 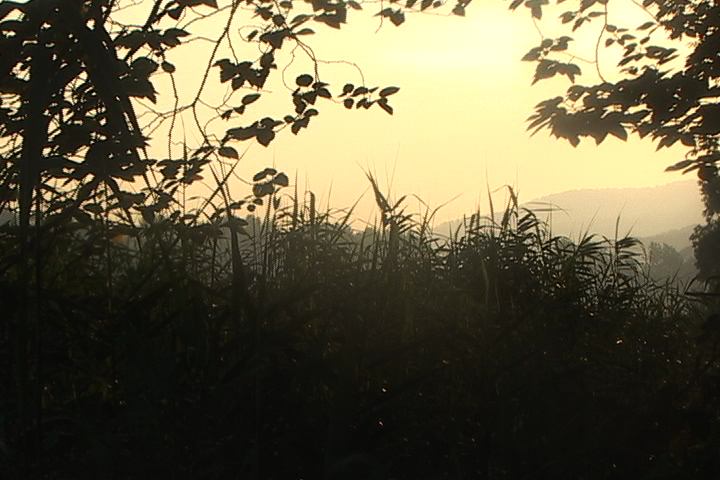 Footage shot in Quebec, summer 2007. I wanted to screen my newest work, but the lecture actually went over. 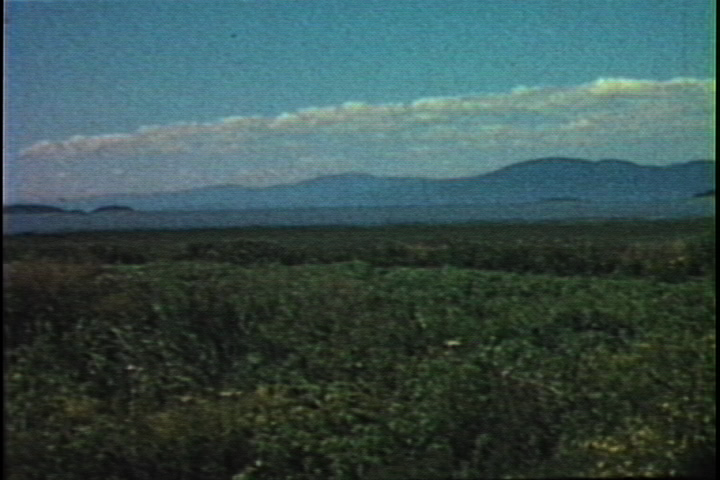 Super 8 still above is from the reel I screened. This entry was posted in Uncategorized on March 15, 2015 by framingsounds. 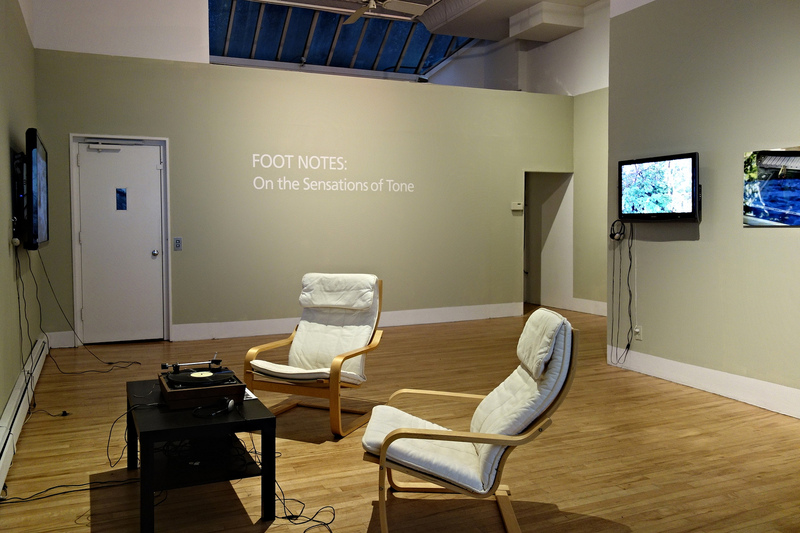 apexart: Foot Notes On the Sensation of Tone, last week to visit! NY Times and Hyperallergic reviews! This entry was posted in Uncategorized on March 5, 2015 by framingsounds.